This beautiful ZGlove Leaf logo design by Barbara Edelstein is so wonderful to wear while working out out just chilling. 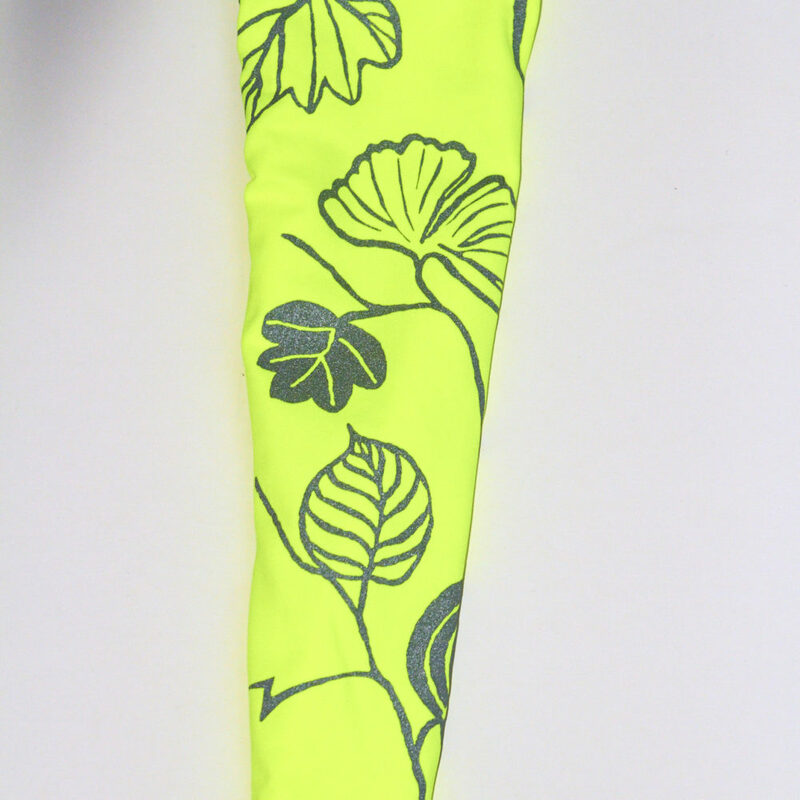 Always be protected in style with this unique Leaf logo sleeve design. 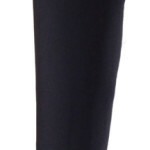 The Anti-Edema design allows for smooth circulation and comfort. 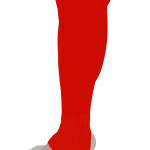 Anti-Edema means there is no elastic band at top of sleeve which encourages circulation and comfort.